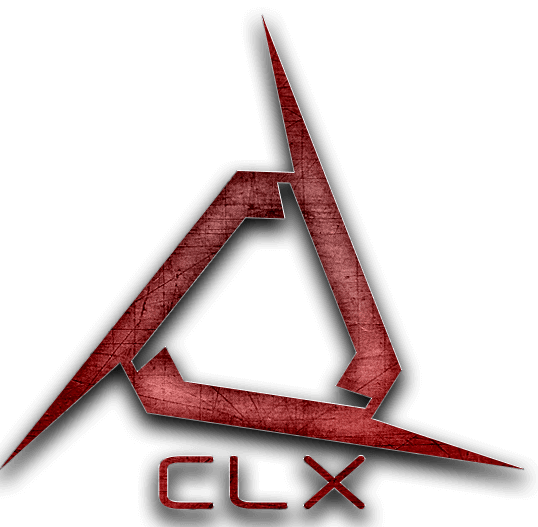 debuts the all-new CLX brand, the Cybertron Luxury Experience. 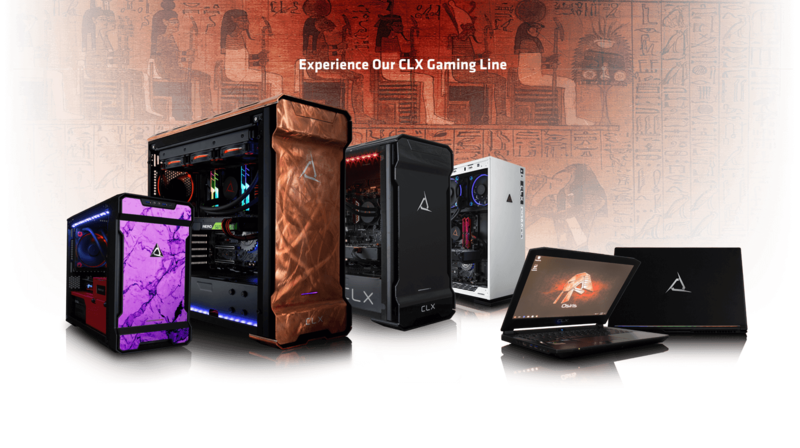 After 19 years of PC building and working closely with customers on custom build requests, CLX was created for the enthusiasts and discerning gamers who demand the best the industry has to offer. CLX offers premium build selections and luxury details: The CLX Foundry workshop offers a selection of aggressive customization to boost performance to peak levels, while our design team can create a masterpiece with custom paint, etching, and lighting that will turn your gaming system into a breathtaking work of art. 1. We are our own customers. At CybertronPC you will find some of the most knowledgeable and friendly technical reps in the market. We are our own customer, gamers and tech enthusiast at heart with a thrill for pushing performance and a love for the game to always get to the next achievement. Feel free to call us with any questions regarding equipment recommendations and configuration options. 2. Flexible system design and product customization Options. 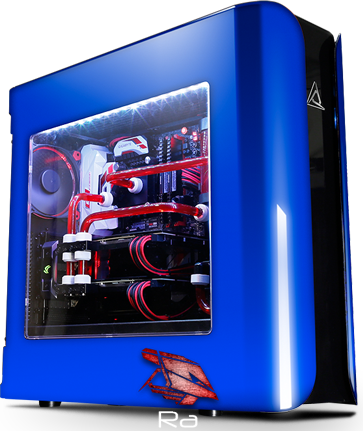 All CLX gaming PCs are built defaulted with closed loop CPU liquid cooling and we offer an array of chassis option that offers modular design that allows you to upgrade or add to the system. Contact our CLX team with your requirements and we will custom configure a system to meet your needs. Quotes are created and sent to you within 24 hours. Even then, you can make adjustments if you change your mind. We know you want your system quickly and can’t wait to open and start gaming right away. We are proud to have the fastest delivery times in custom configured systems. That means that from the moment we receive your order we are working hard to expedite the turnaround of your system. CybertronPC's warehouses are located in the Midwest, therefore shipping and transit times are very reasonable. The longest ground transit times are four days to the East and West Coasts. There are also faster shipping methods available such as two day and next day shipping.